Being involved in a road traffic accident is likely to be a traumatic experience, even if you walk away relatively unscathed physically the shock of such an event can leave you with psychological wounds that require treatment to heal properly.Suffering an injury, either physical, physiological or both, can have a devastating effect on your life. 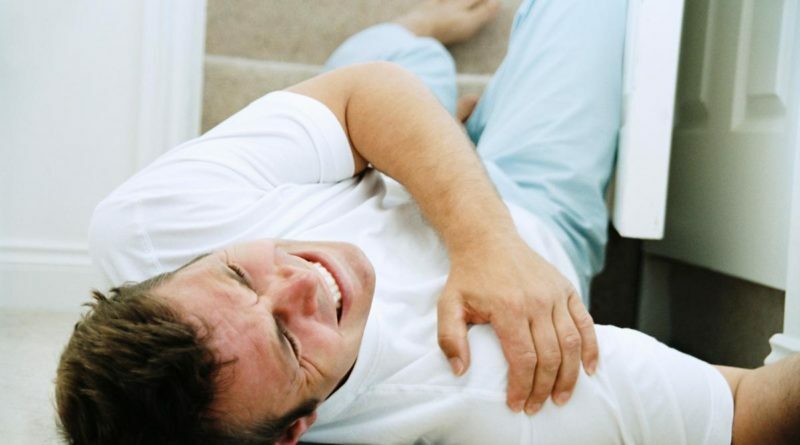 Your injury could prevent you from working, either short term or long term, it could make hobbies you once enjoyed impossible, and it could have a negative effect on your relationships with friends and loved ones causing them to either become damaged or break down completely.There is no way to estimate to effects that a road traffic accident can have on you, and while bringing a claim won’t change the fact that the accident has happened and you are living with the consequences, it can make those consequences easier to manage. Bringing a claim can help you support yourself financially while you get back on your feet, it can bring you closure on a traumatic part of your life, and it can help you find (and afford) treatment options that you were previously unaware of.However, a claim is not something that should be started lightly; you should carefully consider the pros and cons of bringing a claim, as well as your likelihood of success.If you are confident you would like to bring a claim then it can be difficult to know where to start, how do you get the ball rolling? Should you go it alone or get a solicitor? What should you be considering before starting a claim?This article demonstrates four of the key questions you should be asking before you begin your claim to help you make the right decision for you.Number one: Who was at fault for your accident?To successfully bring a claim, you must prove three elements. That the Defendant ( the person you want to claim against) owed you a duty of care, that they breached that duty, and that their breach caused you an injury.If the Defendant was another road user, e.g. a driver or cyclist then they will owe you a duty of care, you will not need to establish this as it is accepted under the law that all road users owe each other a duty of care.You must next prove that the Defendant breached that duty of care. This means you must prove that it was the Defendant’s fault the accident happened. The easiest way to do this is either by collecting the police accident report (if the police attended the accident they would have produced a report which establishes who they believe was at fault), through dash cam footage, through CCTV footage if it is available or through witness statements.If the accident was not the Defendants fault, then you will not be able to claim against them. Despite what a lot of adverts say having an accident is not enough to bring a claim, it must be someone else’s fault. It cannot be a genuine accident where no one was at fault, and it cannot have been your fault for you to successfully claim against a Defendant the accident must have been caused by them, at least in part. If there is more than one person at fault, e.g., both you and the Defendant are partly to blame, then you can still bring a claim but any compensation received will be diminished based on the percentage you are found to be at fault.e.g., if the accident is 80% the Defendants fault and 20% your fault and the case settles for £10,000.00, then you will only receive 80% of £10,00000 as you were partly (20%) to blame.Number Two: Do you want to bring a claim yourself or go through a solicitor?If you bring your claim via a solicitor, then you will gain the advantage of having a seasoned legal professional or a team of legal professionals on your side who will run your claim from start to finish. A lot of solicitors will take a road traffic accident claim on a No Win No Fee basis; this means if you are unsuccessful you will not have to pay legal costs. Although you could still be liable for disbursements, disbursements being anything the firm has had to buy to move your case forward, e.g. copies of your medical records, and a medical report. If you win, you will have to use a percentage of your compensation to pay your solicitors. The legal costs in cases like this will be limited to usually 25% of your compensation.If you bring the claim yourself, then you will have to do all the work yourself, and you will likely be going up against the Defendant’s insurers legal team which can be daunting. You will also have to pay any disbursements out of your pocket as and when they arise and then possibly be reimbursed for them later if you win.However, if you are successful, you will keep 100% of your compensation.Number Three: Do you use your insurer’s solicitors or find one yourself?If you have car insurance, then you may be covered for legal claims and your insurer may run the claim for you using their own in house legal team. This can reduce stress for you as it means everything is taken care of for you and you do not usually have to worry about paying any disbursements if your claim is unsuccessful. However, you will never meet your legal team unless you go to court. 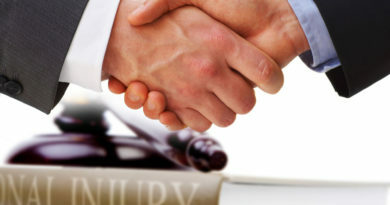 All contact is likely to be done by email and over the telephone; you may not have a single claim handler but a team which could mean you talk to a different person each time you phone, although this depends on the company.If you choose your solicitors, you can pick a firm local to you so you can physically go in and see someone. You can build a relationship with that person and deal with them throughout the process. You can physically drop in when you have questions and or documents you wish to provide.Neither of these options is more qualified than the other, and it is your decision based on your preferences on how you wish to proceed.Number Four: What funding options are available?Most claims involving Road Traffic Accidents can be dealt with by a No Win No Fee Agreement, where should your case be unsuccessful, you will not have to pay any legal fees, but if you are successful, a portion of your compensation will go to the solicitor in legal fees.You may be able to bring your claim using an existing insurance policy. Your Certificate of Insurance or Policy Schedule will usually state if your car insurance includes a legal expenses policy.Using your existing insurance policy to bring your claim has an obvious financial advantage, being that it removes the risk from you regarding the need to pay for disbursements. 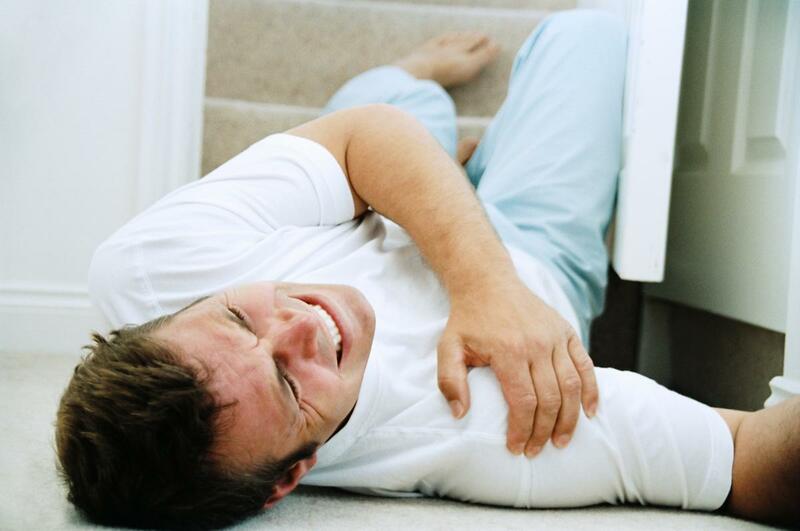 The insurance company will cover your legal fees for your claim if you lose your case. Some insurers will not charge you the 25% if you are successful, but some will, make sure you clarify this with them before agreeing to let them run your claim.If you are a member of the Trade Union or other similar organisation, they may cover the cost of your claim and may have their solicitors whom they can instruct on your behalf.Lastly, you can self-fund a claim either by paying a solicitor privately or by running the claim yourself. If you decide to pay a solicitor privately, they then will submit monthly invoices to you, which you will then have to pay. It is likely they will also ask for a sum on account of work and disbursements.If you decide to run your claim yourself, you will be required to pay the costs of the case as it progresses. This means paying the solicitor fees and disbursements that arise when they arise. You should discuss hourly rates and how many hours worth of work your case will involve with your solicitor. Keep in mind this is the most expensive way to run this type of case, and it will not be cheap. You could end up paying out more in legal fees than you receive in compensation.BONUS QUESTION!Was a friend with you in the car? Can you claim together?While it won’t necessarily help or hinder your claim, having a friend to claim with can provide you with a unique support network. It will also give you someone to discuss matters with to help you recall events and give a voice to your concerns and thoughts.In conclusion, deciding to bring a claim is never an easy decision or one that should be made lightly. It should be given much thought, and you should consider whether or not you have a valid legal claim, how you will fund your claim, and how you will progress your claim. If you are unsure about any of these elements a lot of solicitors offer a free advice session. Many firms will use a free advice session to assess whether or not you have a claim.